Searching for which software is best for rotoscoping will definitely present prospective users with a variety of choices to pick from. But the search can stop here with this list of 5 best software for rotoscope 2019. Rotoscoping software is a vfx software used to create an animated version of a movie footage showing a person or object in motion. It involves tracing the object or person frame by frame in creating realistic action using the PC. So, which software is best for rotoscoping in 019? Which software is best for rotoscoping? 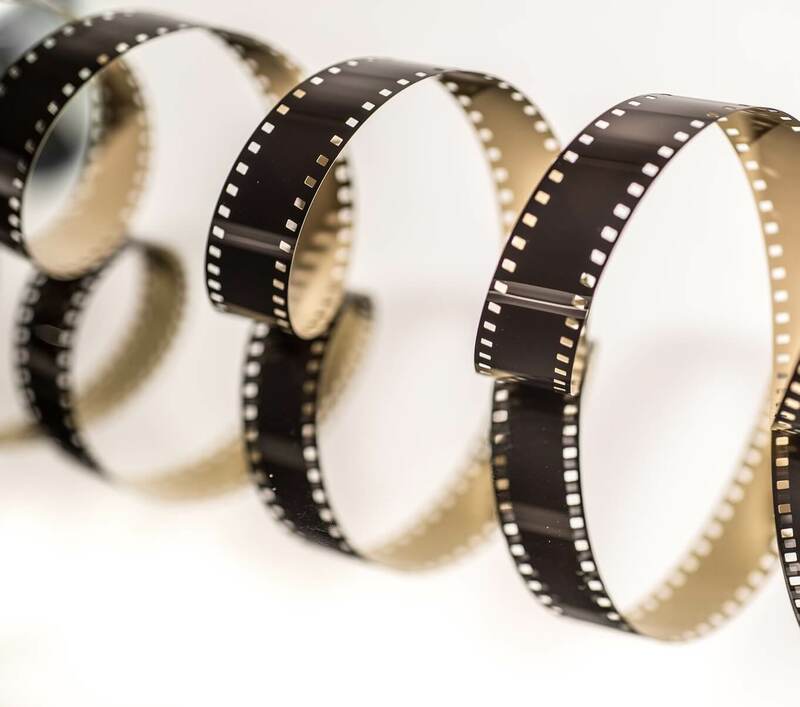 Silhouette Roto software provides users with a stand-alone application working on the basis of rotospline for visual effects. The tool contains layering palette containing several splines for creating intriguing paintings and motion pictures. With Silhouette roto, it’s possible to warp, morph, composite, matte and convert from 2D to 3D animation. The user gets Silhouette vfx download for trial or full version to utilize as a plug-in or a stand-alone app. Example of plug-ins for Silhouette roto is the Apple Final Cut Pro or Adobe After Effects for Windows or Mac. It works with multiple file formats such as bitmap for exporting, OpenEXR or Cineon for Smoke, inferno, flint, discreet fire, Apple Shake, etc. Silhouettes allow users to create or edit existing spline or add feathering. 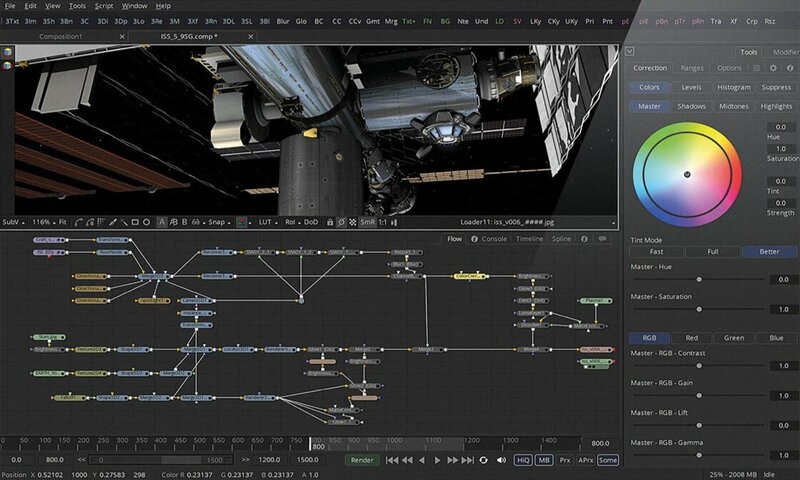 Nuke by Foundry is digital node compositing software developed to give users the edge when it comes to motion tracking. To achieve an exceptional post production for TV programs and motion picture Nuke, Nuke X and Nuke Studio come with the trial or full version. It is more of advanced vfx software suitable for more experienced users for reviews and editorials. The Nuke software is compatible with Windows OS, Red Hat with easy to create, edit and customizable options. Nuke requires low hardware or memory space and very easy to install. 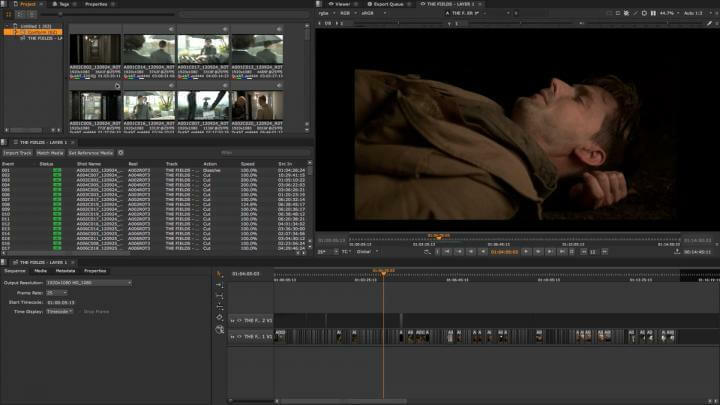 Fusion is one of the most effective software for rotoscoping and has over three decades in the rotoscoping vfx software business. Developed by Blackmagic Design, the Fusion 9 boasts of several unique features for post-production compositing of images. Fusion was initially developed by the Eyeon Fusion and Maya Fusion respectively and works perfectly with Windows OS. The Fusion offers over 40 exceptional new features. They include the Delta Keyer, Planar tracking, camera tracking, virtual reality, studio player, GPU acceleration, planar rotoscoping, clean plate, new formats, etc. 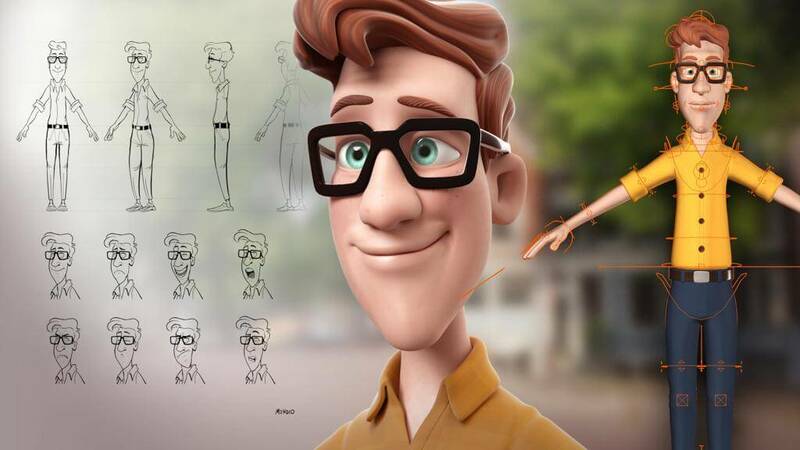 Fusion is arguably one of the best 2D to 3D animation software for motion images. Adobe After Effect CS3 is definitely an industry leader when it concerns 3D visual effect and animation. It comes with so much versatility for producing exceptional motion graphics as Green screen. Adobe systems CS3 software makes motion graphics for compositing, tracking, keying and animation for post-production of movies. It allows users re-create motion images for different transitions with capabilities to import from Photoshop under the mask. Users can rotoscope with much speed and precision even with interpolation and alpha channels into animated masks using vector. Adobe After Effect CS3 software is compatible with over 300 software and Adobe applications. When trying to spot which software is best for rotoscoping especially for 3D animation for rotoscoping at reasonable rates then the blender comes in. Blender avail beginner 3D designers an exceptional graphic user interface for creating and editing for film post-production. Blender users can shatter objects, create style vfx using anime, electrical effects, customized sculpting brushes for visual effects or rotoscoping. It is an open-source; free 3D vfx software for video games, 3D printed models, interactive applications, 3D animations, etc. Developed using C++ and Python makes Blender easy to install. It combines perfectly with other software and operating systems for greater motion graphics rendering. To identify the best pick in terms of which software is best for rotoscoping it all depends on the user needs, budget and preferences. Rotoscoping involves intricate activities and each software comes with peculiar features suitable for different users. Therefore, it is necessary to identify ones need before committing or purchasing a license for vfx download. A user can start up with the free or trial version to explore before taking the important decision to purchase a full version. Whichever rotoscoping software one settles for, the target should be one that works with much speed and efficiency. The best rotoscoping software should create precise mattes always without hitches.